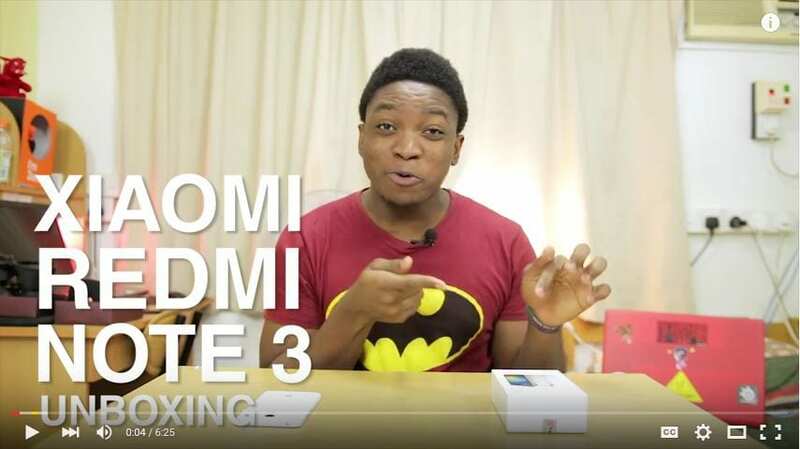 Emmanuel unboxes the Xiaomi Redmi Note 3. He also does a mini hands on and even compares it with the younger sibling in the Redmi Note 2. Subscribe to our Website or Join us on Facebook or Twitter and subscribe to our YouTube channel to get first hand information.